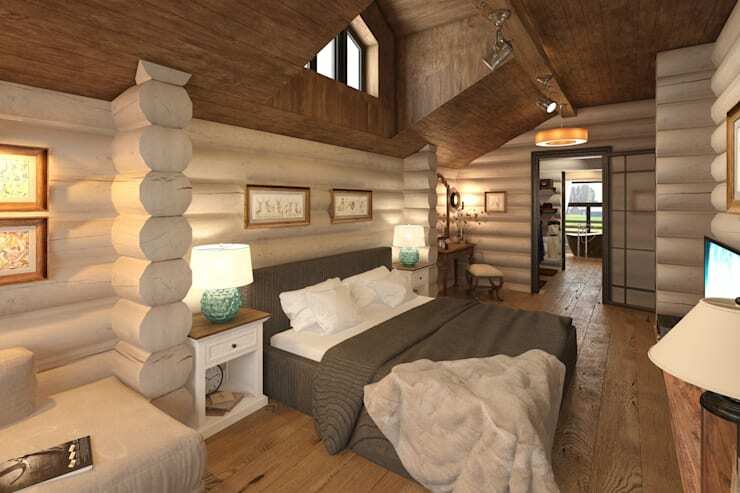 Rustic styling is gorgeous, there's no getting away from that, but how do you know if your style is actually perfectly aligned to the particular aesthetic? 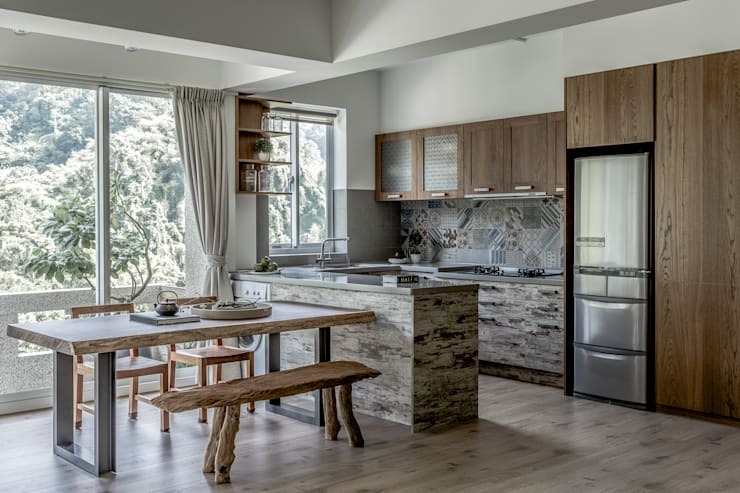 Ask any interior designer and they'll tell you that rustic home design comes with a few definitive tell-tale signs and we want to let you know what they are today! It's no use setting out on a mission to capture a rustic look and ending up with traditional, so come and see what you need to include to really hone in on the right look! Forget perfectly-sanded and blemish-free wood, as the rustic look demands something a little more organic and weathered! Reclaimed wood is the way to go and can make for stunning living room coffee tables! You'll usually find a perfect blend of neutral and warm tones in a rustic home, as they are designed to mirror hues found in nature. Earthy browns, pale creams and rich reds are very commonplace, as they create that cosy feeling you want. 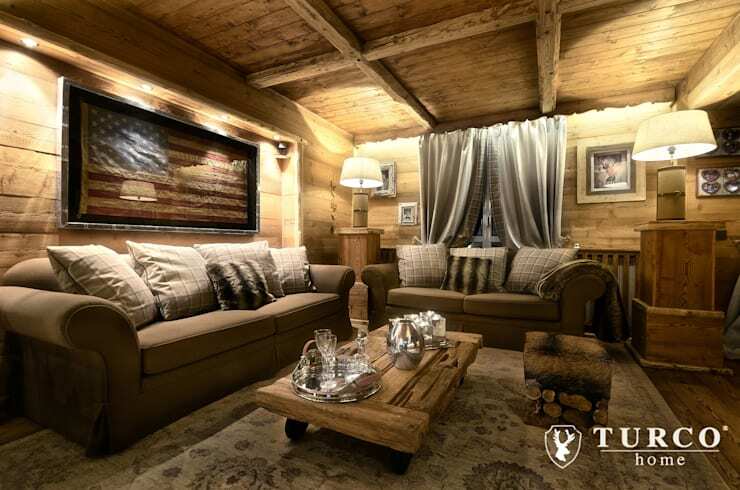 Speaking of wood… you need to be embracing as much of it as possible, if you truly want to capture the essence of a rustic home. 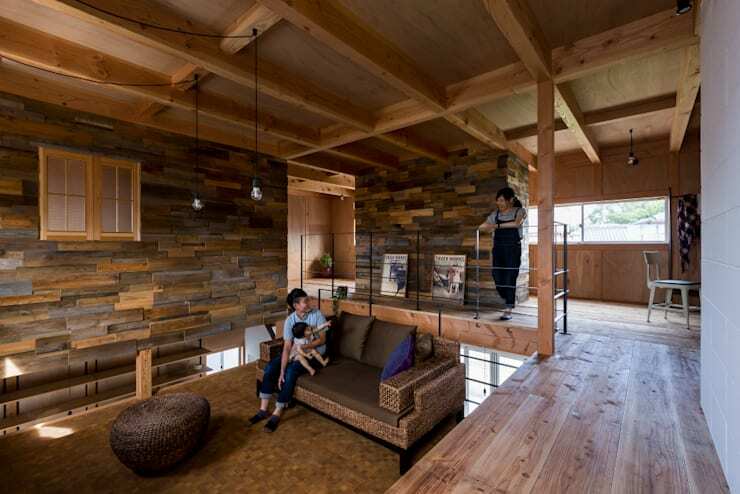 Exposed wooden structures, wood flooring and even exposed ceiling joists all make the aesthetic a doddle to master! Rustic living is all about getting back to nature, but doing so in a comfortable and cosy way, which is why you'll always find striking textiles. Fluffy rugs and wool throws are a simple way to tap into the rustic textile look. A rustic home will usually be a gentle and consistent foray into natural colours, so look to your structural materials for inspiration. 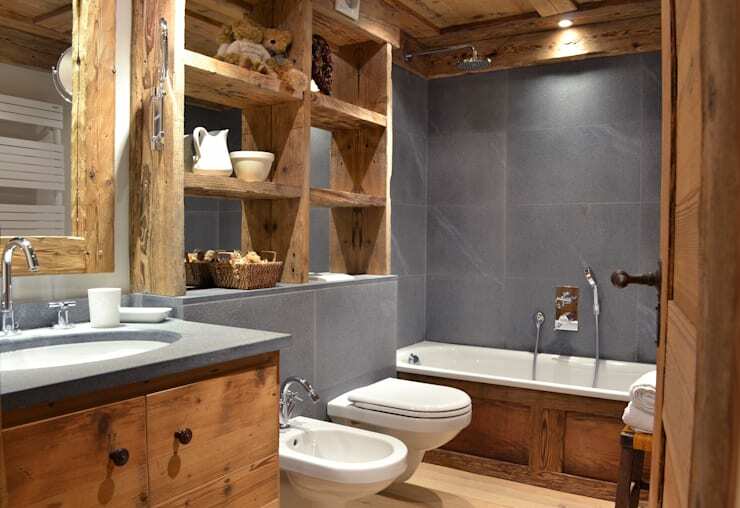 Stone will give you a wealth of tones to play with, as will wood and each room should flow into the next with ease. When we talk about upcycling for a rustic look, we don't mean that you need to start painting old furniture, but instead, you might like to repurpose some slightly industrial items as home accessories. Light fixtures are a simple way to do this! 7. Natural materials, other than wood. While wood is normally the star of the show in a rustic home, you can experiment with other organic materials too! Natural stone, such as slate, will always make a big impact on a design scheme and will have a natural propensity to work well with wood as well! 8. Found items from nature. Foraged items make for charming rustic home accessories, so always keep your eyes peeled when you go out walking! 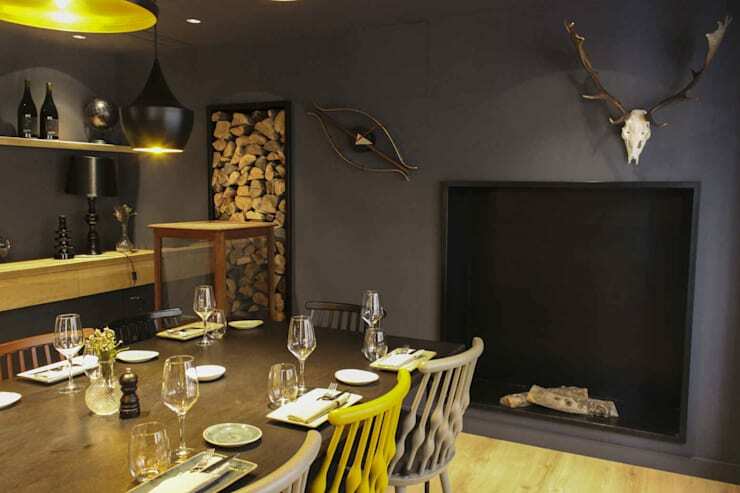 Driftwood, unusual branches and even animal skulls are such definitive rustic motifs and won't cost you a penny! 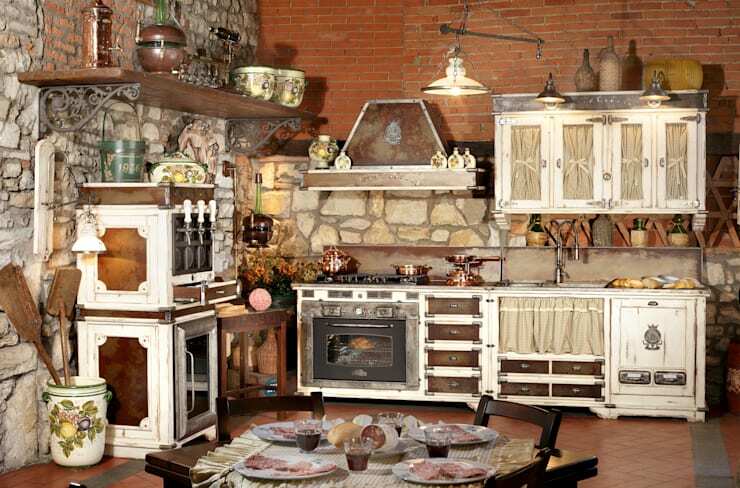 Rustic décor is popular for so many reasons, but one of the key ones is that it doesn't require perfect finishes. So your countertop has a chip in it. That's character! And your stone splashback slabs aren't all the same size? So charming! 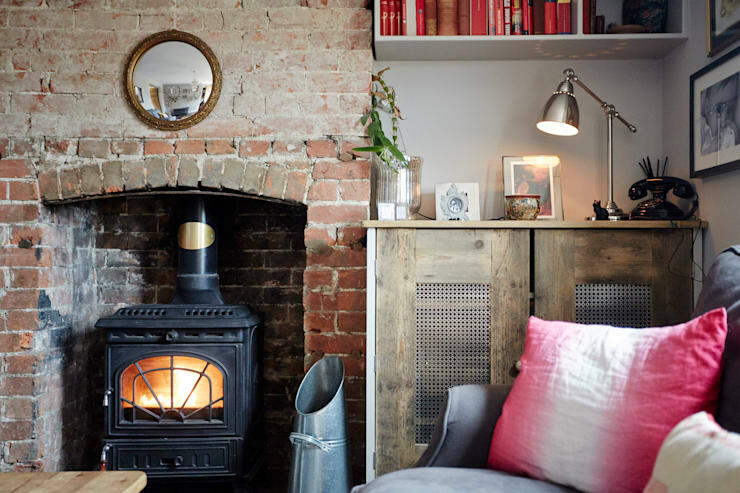 We don't think you can have a truly rustic home without a little fire, so whether you choose an open version or a gorgeous cast iron woodburner, be sure to have a heat sources that also acts as a focal point! 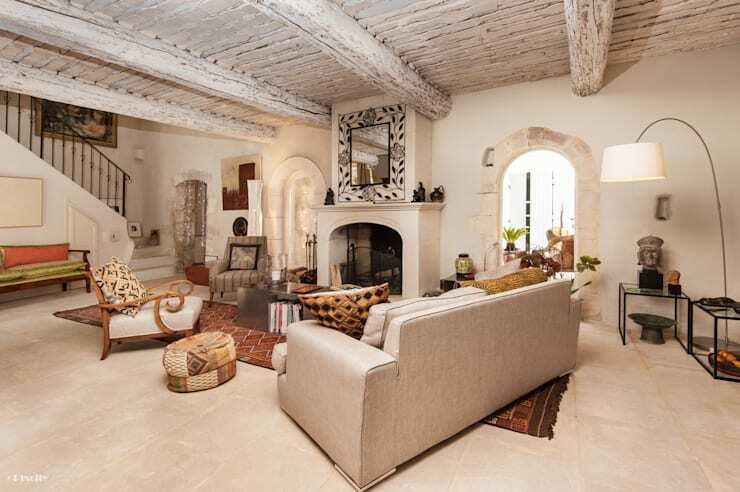 Generously proportioned homes are so fortunate, as they can tap into one of the key rustic motifs; large furniture! You'll always find enormous items, usually with a social or functional edge, taking centre stage in a rustic home. 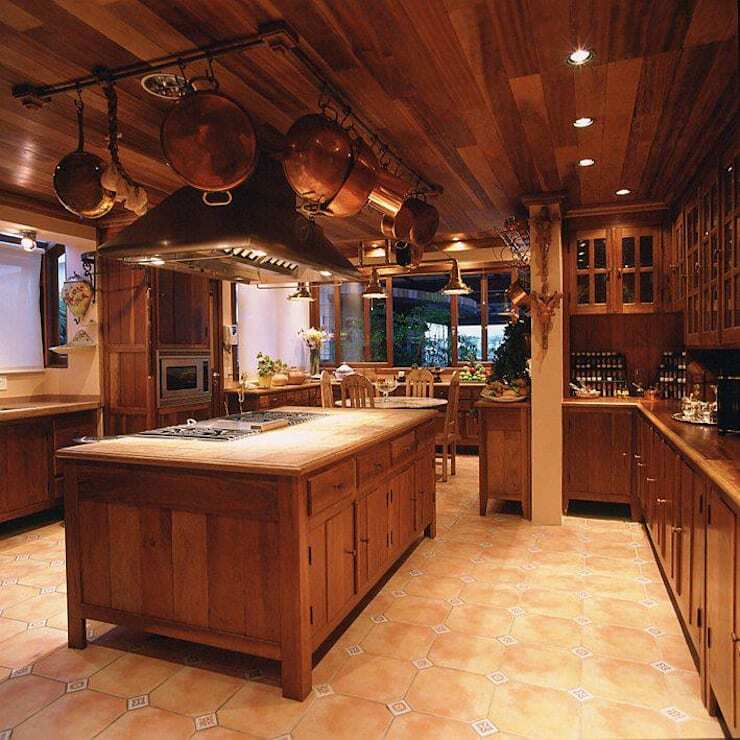 We love this massive island, which ties the whole kitchen together! 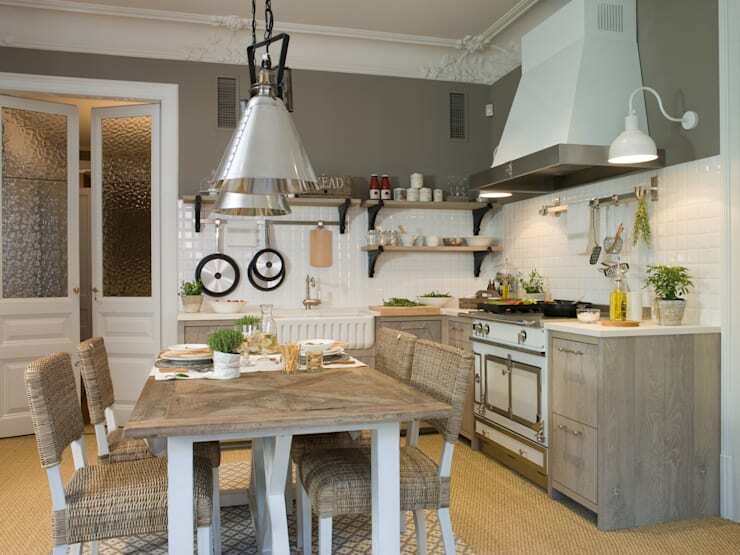 Lastly, rustic homes can make great use of agricultural items! 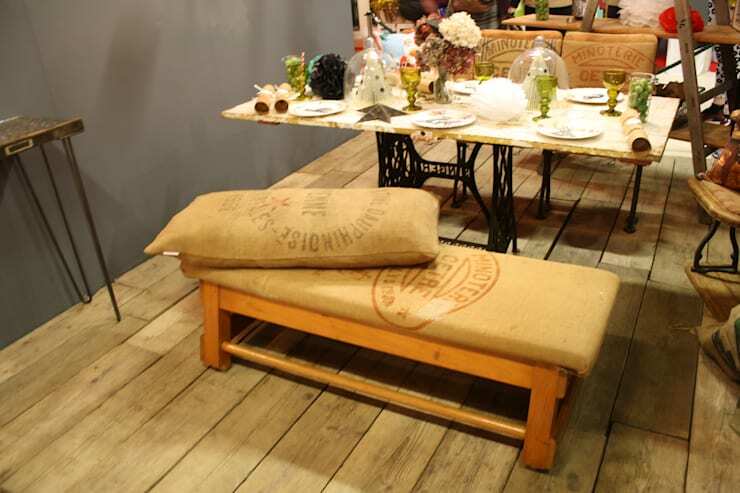 From grain sacks being used to upholster chairs through to old farming machinery being chopped up to form unique art pieces, the only limitation is your imagination! For a little more rustic styling, take a look at this Ideabook: 13 rustic dining rooms that naturally delight. Are you keen to capture the rustic look in your home?